ExitValley is an equity-based crowdfunding platform that changes the rules of the game when it comes to investing in startups and small businesses. Our platform enables Israeli entrepreneurs to easily incorporate and raise money by allowing everyone to invest in their companies in consideration for shares. New venture investments are no longer reserved for a small exclusive group of individuals. ExitValley paves the way for established and amateur investors alike to enjoy the fruits and successes of the start-up Nation. With years of experience as entrepreneurs, investors, lawyers and market professionals, we learned that there is a significant shortage in the supply of investment capital for Israeli companies in their early stages. We also discovered that investing in the Israeli hi-tech industry is something that is exclusively accessible to a very small group, mainly comprised of Venture Capital funds, Incubators and a handful of Angels. The buzz and interest surrounding Israel as a startup ‘superpower’ is only set to increase. Despite its small size, Israel stands at the forefront of technology and innovation along with other leading countries in the field. Over the last decade alone, more than 750 Israeli startups were sold, earning investors in excess of 50 billion dollars. In contrast to these figures, the situation that Israeli startups face during their early stages is an incredibly challenging one: Only 15% succeed in raising initial capital - the lucky few! This led us to understand that a genuine problem exists, and once we solve it, the number of Israeli success stories will greatly increase. More entrepreneurs will manage to raise funding and realize their vision. At the same time, more investors will gain access to these opportunities and they will be able to partake in the success. We decided to take up the gauntlet and gathered together the best brains in the industry to develop an inclusive solution that restores power to entrepreneurs and provides public investors with a world of opportunities. Crowdfunding platforms have paved the way for the formation of a blossoming community that supports and finances excellent ideas across all ends of the spectrum. At ExitValley we have taken the concept a couple of steps further by combining the familiar crowdfunding platform with the world of investments and creating a ‘crowd investing’ platform that allows anybody to invest in your company, in return for shares. The concept is quite simple - Entrepreneurs take the sum they wish to raise and divide it up into small portions, thus allowing many more people to invest. Now anyone can become a shareholding partner in a promising new Israeli startup or business venture. To provide entrepreneurs with the opportunity to raise capital within a safe and streamlined environment that is designed to help them build a successful company. We believe that by creating a fair and simple alternative for both entrepreneurs and investors, public investing in startups will grow in an unprecedented manner. Entrepreneurs will discover that there is a genuine possibility to realize their excellent ideas, which will in turn create many more Israeli successes. Yaron Co-Founded IncrediMail (currently Perion) in 1999, serving as the company's CEO for over 8 years, and led it to a successful IPO in the Nasdaq. Yaron is a startup expert and during the course of the past decade he invested in, advised and acted as Director in several companies, among them: Orgenesis, Beeologics, Humavox, eToro, Traffilog, InnerActive, TriPlay, Typemock, Hiro Media, and others. With a successful exit under his belt, Yaniv has over 15 years' experience in Finance and he is considered to be one of the most talented Managers in the industry. 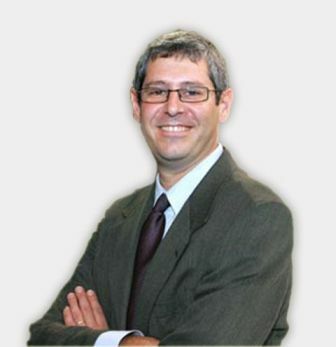 In his previous position Yaniv served as CEO of the stock options group at Tamir Fishman Investment House. Prior to that, he founded the Benefit.Com, a company that he managed and led to its sale. 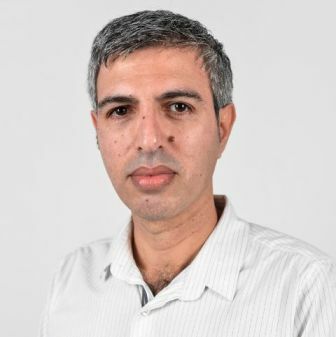 Yoel has over 20 years' experience in the area of hi-tech: He is an experienced Entrepreneur, Technology Consultant, Investor, Manager and Developer of various projects covering different types of working environments. 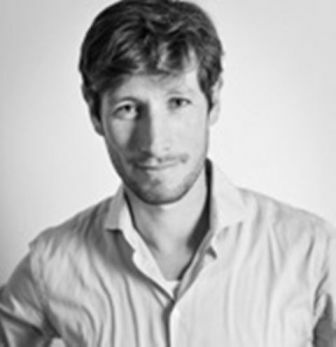 Nir has over 6 years' experience as an Economist and Business Development Manager. He is ExitValley's expert in all matters pertaining to the economic and business aspects of the company. In his previous position, Nir served as economic team leader in Pareto Consultation Group. Shahar has over 6 years' experience in management and business development positions. 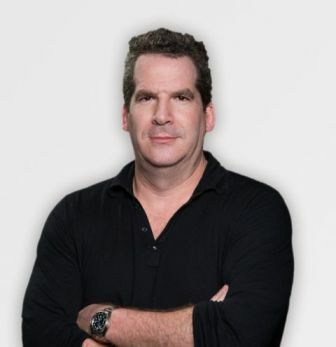 In his previous position he served as the Business Development Manager of the stock options group at Tamir Fishman Investment House. 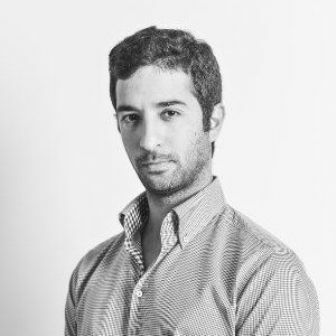 Shahar has a great deal of experience working with startups incubators, accelerators and investments funds. Oded CO-Founded We Group together with Yaron Adler. We Group advises and leads startups all the way toward success. 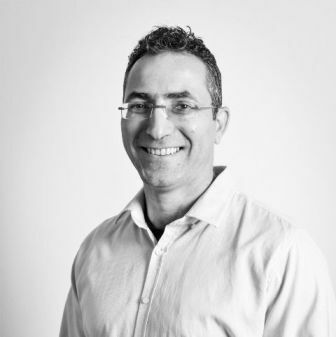 Oded is a specialist in the field of startups and during the course of the past decade he invested in and advised many companies, including: InnerActive, Fixya, TriPlay, Traffilog, IncrediMail, Cybertinal and more. 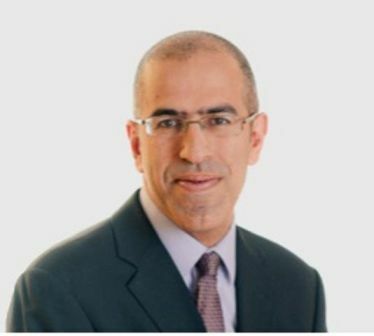 Shai is Partner at Naschitz Brandes Amir, one of Israel's leading law firms specializing in all areas of civil and commercial law. The firm has outstanding track record in the fields of hi-tech, crowdfunding and transactions. Not only do they advise large multinational Fortune500 corporations and most of Israeli's venture capital community, but they have also developed unique expertise in early-stage ‘hand-holding’ for startups.